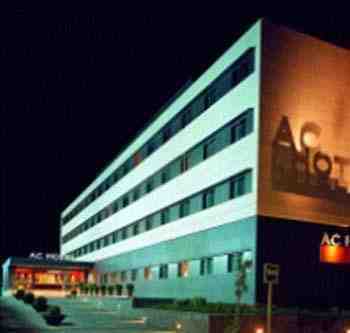 AC Hotel Aravaca by Marriott Aravaca, Hotel Spain. Limited Time Offer! 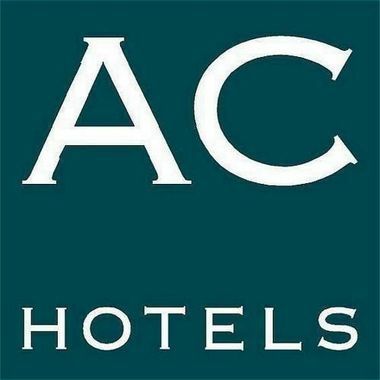 AC Hotel Aravaca by Marriott. 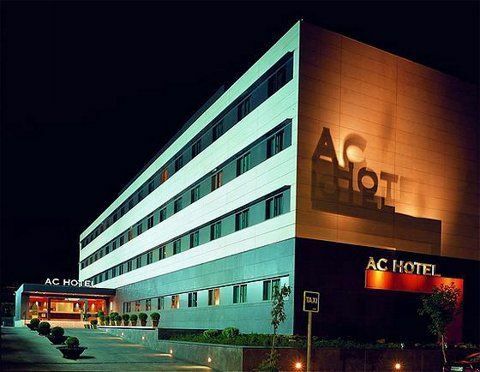 "AC Hotel Aravaca by Marriott" is a 4-star hotel. This hotel is a perfect pied-a-terre from which to explore Madrid. No problem if you are in need of something, the shopping centre is close-by. 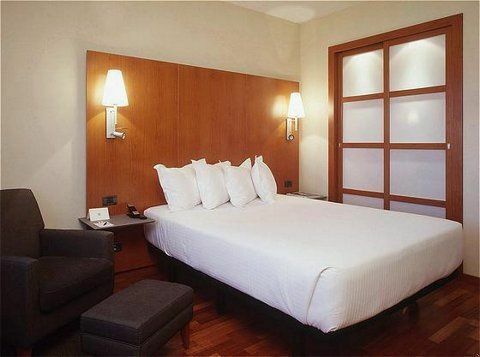 There is a total of 110 rooms to choose from. High temperatures are kept outside thanks to the relieving air conditioning. There's no time to get bored as this accommodation offers the option of participating in various recreational activities, such as golf, volleyball, tennis and squash. Furthermore, this residence features a running track and gymnasium. 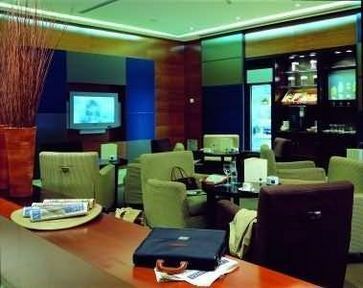 In the hotel, you can find a spa, a sauna and a hamam. 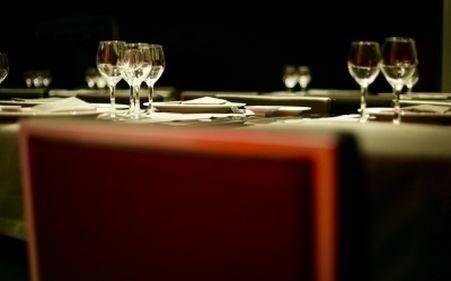 The onsite restaurant serves guests an appetizing dinner. End the day with a drink at the lounge bar. 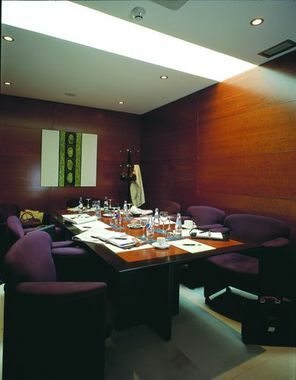 After a good night's rest, visitors have the option to enjoy the residence's breakfast. Staying in touch with your family and friends is made possible with free of charge Internet access. 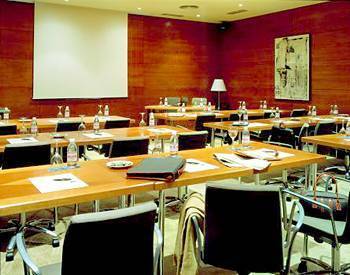 This hotel is located on the A-6 motorway, allowing easy access to both the centre of Madrid and the business and residential areas of the northwest of the city. 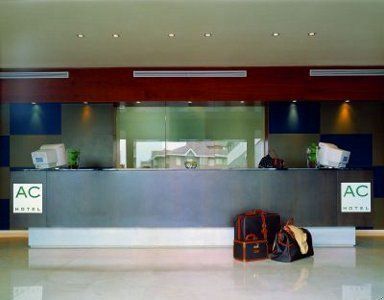 Facilities within this air-conditioned hotel include a 24-hour reception desk, safes, lifts, WiFi in throughout the hotel. 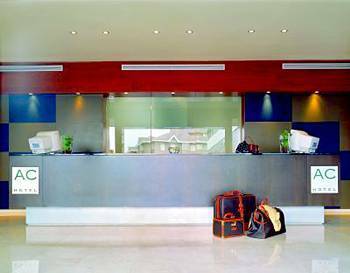 Rooms and laundry services are on offer to take advantage of whilst those arriving at the hotel by car may take advantage of garage facilities.